After that comes our card design show which presents distinctive development whether for traditional meals or "modern cuisine ". it is really crucial to use this part to advertise various great meals that you have. Around the end we allow you to give more words your restaurant or meals to your gathering of spectators. We are allowing you three short areas that include welcoming people to your restaurant, communicating your focal objective and pronouncing your latest news. 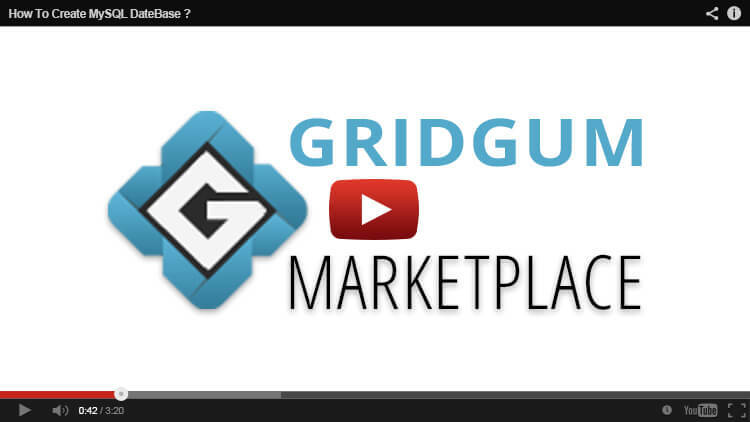 To wrap things up, our formats groups consolidate 1 month of free host account at www.m9host.com site. Adding that cost to the free pictures that are joined into our designs, we are happy to be your slightest costly pathway all through a superb productive business. 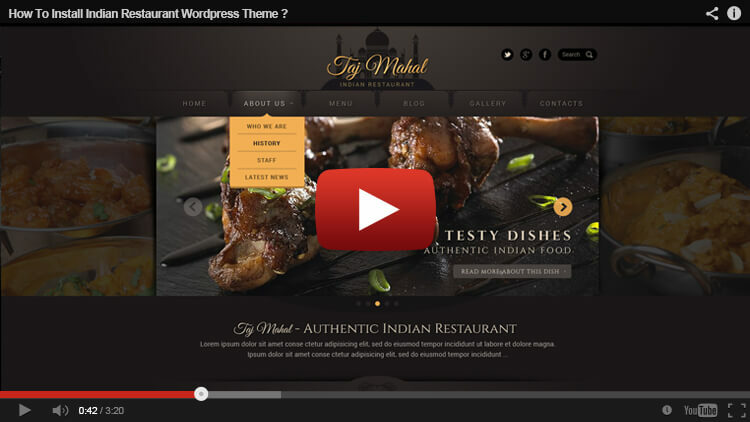 HOW TO INSTALL INDIAN RESTAURANT WORDPRESS THEME ?